The Greater Toronto Area is one of the biggest political battlegrounds in the country, but which ridings will really be in play on Oct. 19? With the federal election turning into an extremely close three-way race, how the Greater Toronto Area votes could be the difference maker this October. And on a riding-by-riding level, some fierce battles are already emerging. The race for the riding of Etobicoke Centre, for example, had to go to a recount in the 2011 federal election and was ultimately decided by just 26 votes, making it one of the closest ridings in the entire country. Liberal Borys Wrzesnewskyj went to the Supreme Court to challenge the result, losing a narrow decision there as well. He's back to challenge incumbent Conservative Ted Opitz and says he knows it'll be another close race. "I tell people I have unfinished business," Wrzesnewskyj told CBC News. For his part, Opitz is emphasizing his government's commitment to fund John Tory's SmartTrack plan as well as the government's stance on international issues like the conflict in Ukraine, a campaign worker said. While riding shakeups have changed the electoral landscape across the GTA, here are eight of the tightest races in the city — many of which were between the Conservatives and Liberals — during the last federal election where getting the vote out will matter on Oct. 19. Liberal Borys Wrzesnevskyj is running again in Etobicoke Centre, hoping to retake the seat he lost by 26 votes in 2011. (Aaron Vincent Elkaim/Canadian Press)Ted Opitz, of the Conservatives, came out on top in the closest riding in all of the Greater Toronto Area, narrowly defeating Liberal Borys Wrzesnewskyj, the longtime MP for the area. Wrzesnewskyj, citing voting irregularities, challenged the results in court. He said this year he's already lined up a team of volunteer lawyers to keep an eye on how the vote unfolds. The front-runners will also be joined by the NDP's Tanya De Mello, the Green Party's Shawn Rizvi and Rob Wolvin of the Progressive Canadian Party in the western Toronto riding. Scarborough saw a number of closely contested wins in the last federal election and with a number of challengers trying to topple incumbents, it could happen again. Liberal John McKay has never lost in this riding, which has been around since 2004. But the Conservatives are running Chuck Konkel again, while Laura Casselman will represent the NDP. Paul Coulbeck represents the Marijuana Party while Kevin Clarke will run as an independent. While the Conservative John Carmichael enters as the incumbent, the Liberals controlled the riding from 1993-2011. 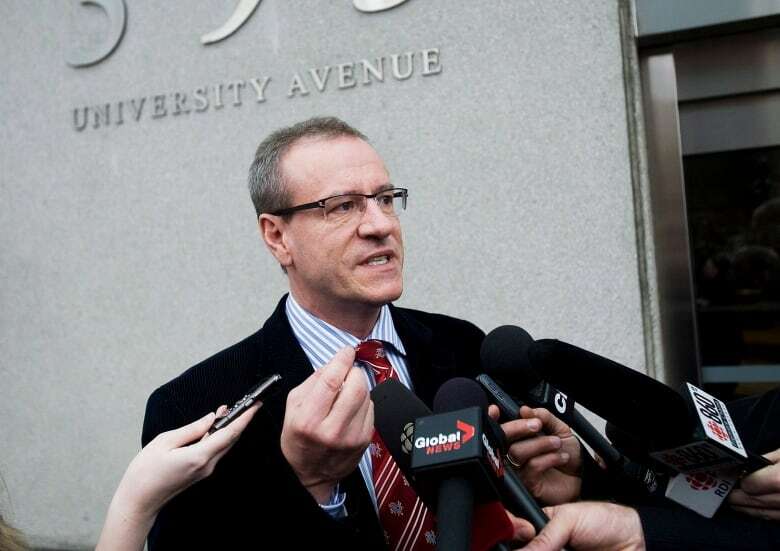 Rob Oliphant is back to attempt to regain control for the Liberals. Syeda Riaz is the NDP candidate, Elizabeth Hill represents the Communist Party of Canada, Natalie Hunt is running for the Greens, John Kittredge is the Libertarian candidate and Sharon Cromwell will run as an independent. University of Toronto political science professor Peter Loewen found more close ridings based the last election's results redistributed into their new ridings. 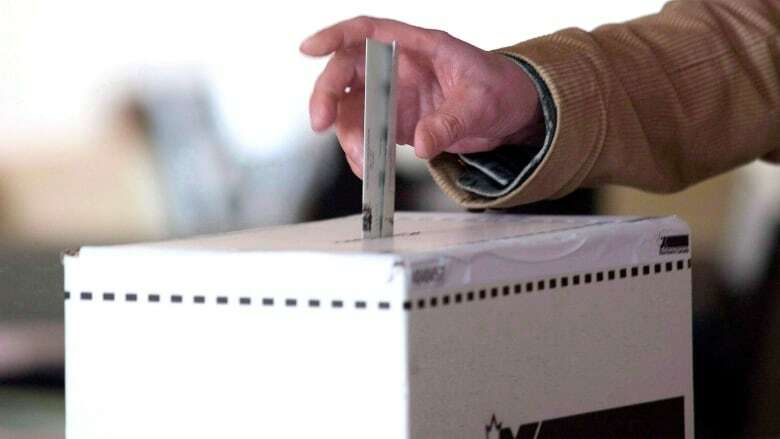 This year's redrawn electoral boundaries — you can find your riding here — mean some Torontonians will find themselves voting for a different slate of candidates this time. The following results are what could have happened in the new ridings. Yasmin Ratansi, who held the seat from 2004 to 2011 and became the first female Muslim MP, is back to challenge the Conservatives, who are represented by Maureen Harquail, a lawyer who has held several high profile positions during her 20-year career. The NDP candidate, meanwhile, is Khalid Ahmed, while Laura Elizabeth Sanderson represents the Greens. Wladyslaw Lizon, a Conservative backbencher during his first tenure in Ottawa, returns to seek a second term as MP. Peter Fonseca is running again for the Liberals, in one of the only close races in Mississauga, while Ali Naqvi represents the NDP. Jaymini Bhikha will run for the Greens and Tim Sullivan represents the Marxist-Leninist Party. The Conservatives dominated every other riding in the 905 area code west of Toronto, enjoying comfortable victories. Chungsen Leung is running for re-election after four years that included several trade trips abroad with the prime minister. He'll face lawyer Ali Ehsassi, who is representing the Liberals this time and Pouyan Tabasinejad who is running for the NDP. James Arruda, meanwhile, represents the Green Party and Birinder Singh Ahluwalia will run as an independent. This riding will be one to watch on election night as former Toronto police chief Bill Blair runs for the Liberals against the NDP incumbent Dan Harris. The Greens will be represented by Tommy Taylor, an activist who was among the many demonstrators who were kettled and arrested during the G20 protests, and who has been a fierce critic of Blair. The Conservatives, meanwhile, are represented by Roshan Nallaratnam, a Tamil-speaking constable with the Toronto Police Service, while Tommy Taylor represents the Greens. After longtime MP John Cannis was defeated in the last election, Salma Zahid will try to recapture the riding for the Liberals. James, meanwhile, will run as an incumbent for the first time. Alex Wilson represents the NDP, while Katerina Androutsos is running for the Libertarians and Lindsay Thompson represents the Greens.